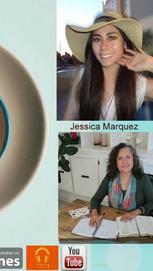 Women! We wear many hats. 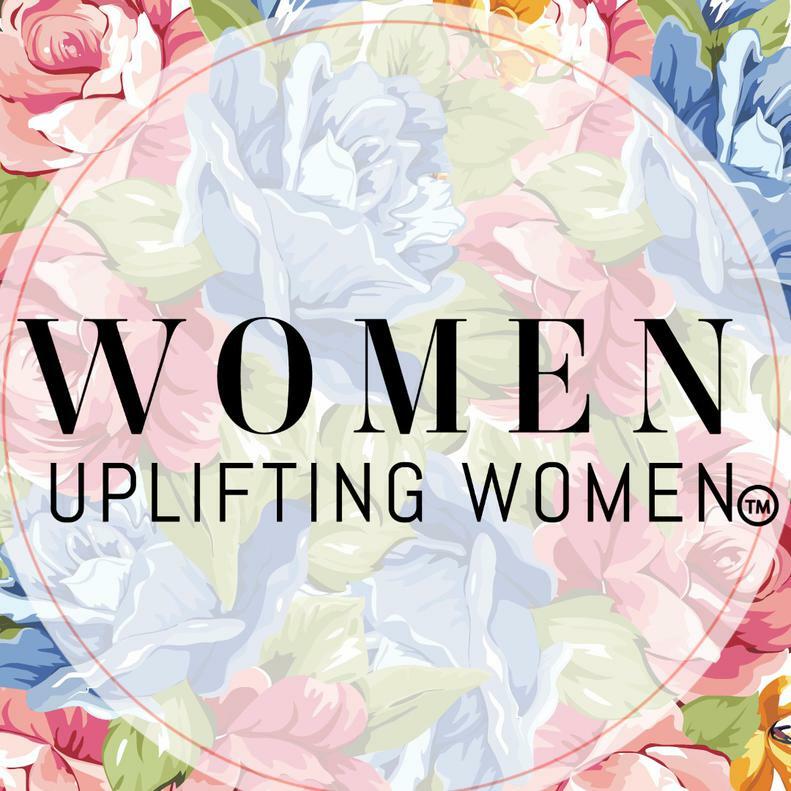 We are wives, mothers, aunts, sisters, friends, ministers, stay-at-home-parents, career women, entrepreneurs, single, married...you name it, we wear it! 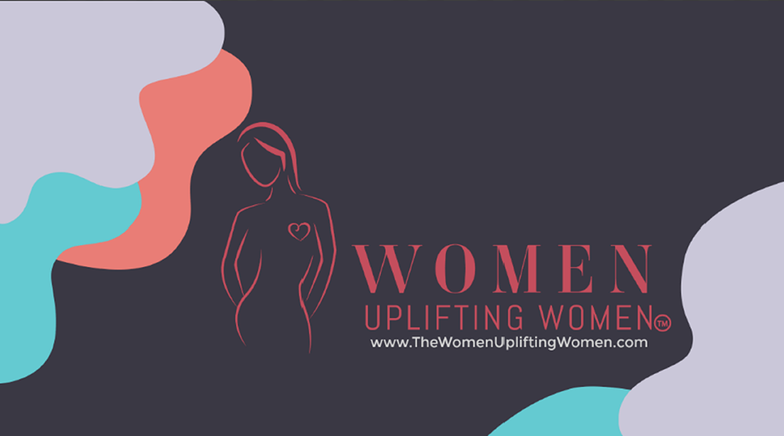 Women Uplifting Women is a global network of women that uplifts, supports, and encourages one another in our callings as powerful women in all seasons of life. Live life to the fullest with joy that is your strength, knowing that God's plan for your life is a good one--Jeremiah 29:11. 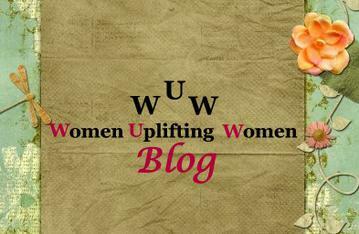 WUW Vision: "Building an army of Women Uplifting Women!" 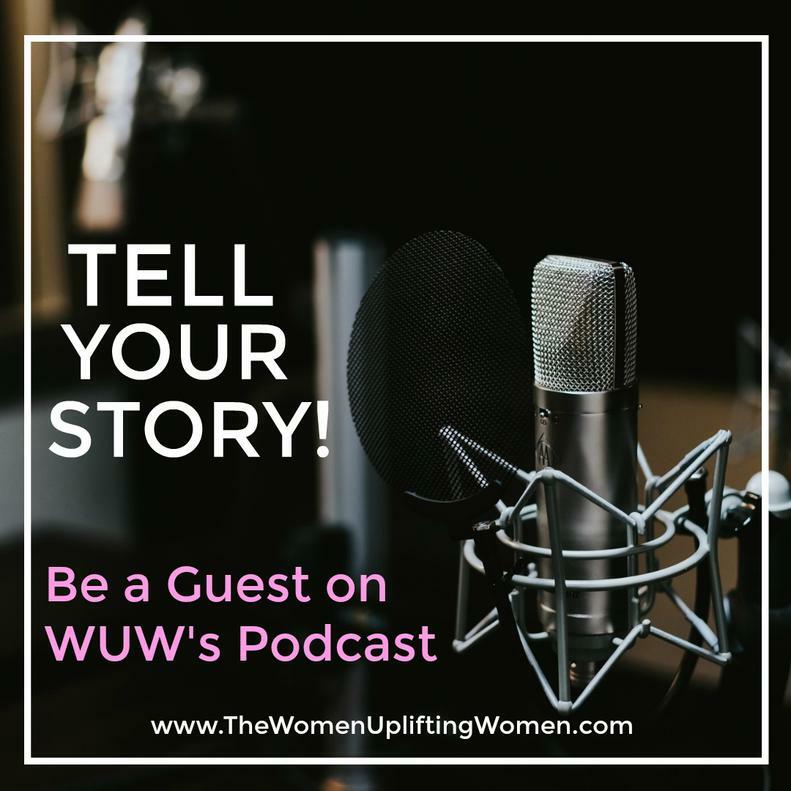 WUW Mission: "Encouraging and equipping women to live their best life in every season!" 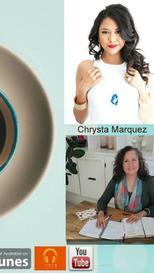 A Blog where we get real! 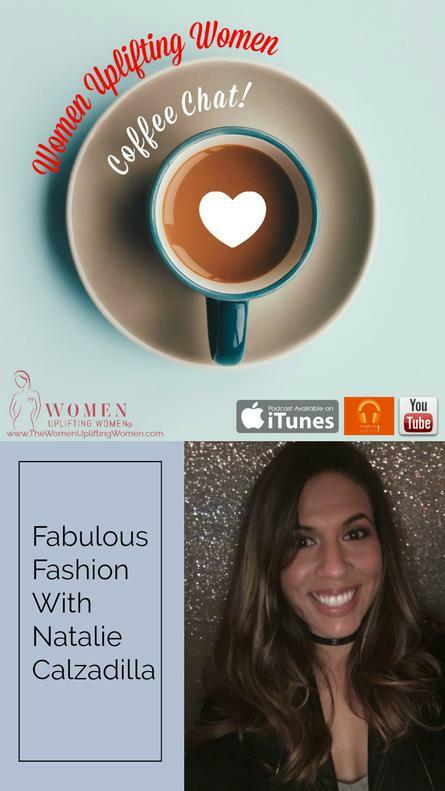 Join Mary Jean Marquez, Founder of Women Uplifting Women, on her Podcast Coffee Chat! Podcast is on iTunes, Google Play Store, Overcast, Pocket Casts. 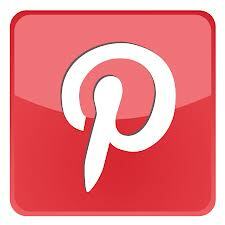 Full recording of each show is also available on our YouTube channel, Click HERE.